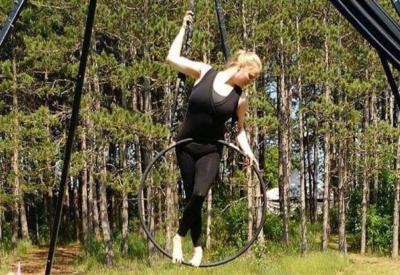 Come see the courageous students of Croi Croga Yoga & Aerial Arts as they dance in the air on silks and aerial hoop! 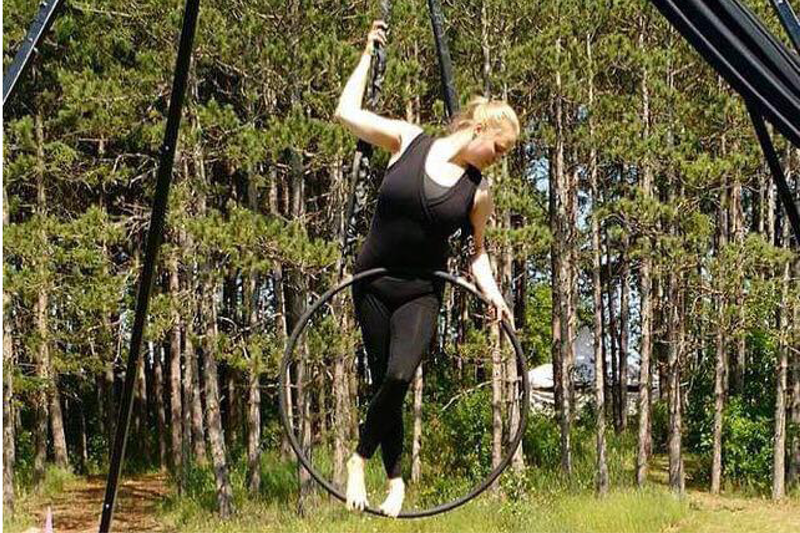 Our aerialists will demonstrate the skills they’re learning, including beautiful poses, ips, and even drops! They will be performing outside of Rainbow’s End for onlookers of all ages, come and enjoy this awe-inspiring performance. Presented by Croi Croga Yoga and Aerial Arts.